Italians, Greeks and Romans are known to live long and healthy lives. You may assume that it’s just because of their proximity to the sea or the year-around nice weather, but in fact, many researchers believe the longevity of these people can be attributed to their ultra-healthy Mediterranean diet. 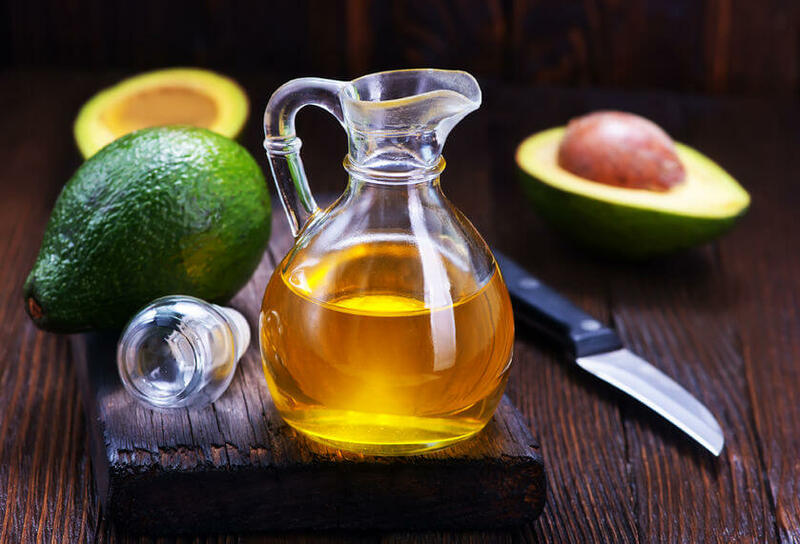 Far superior to other types of cooking oil including soybean and vegetable oils, olive oil is especially high in monounsaturated fat, also known as a healthy fat. 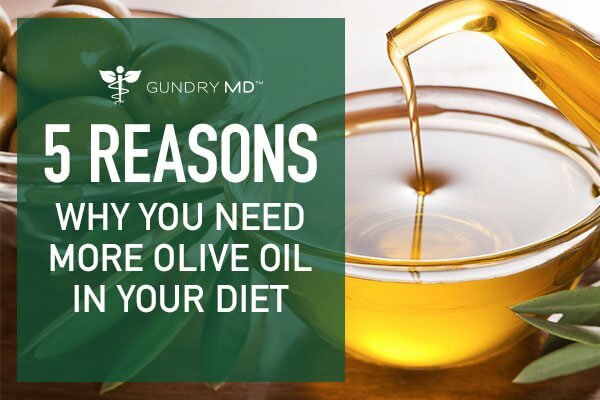 Additionally, olive oil provides a wide range of vitamins, minerals and phytonutrients including: Vitamin E, Vitamin K, Potassium, Calcium, Iron, and phytosterols. This nutrient-rich cooking oil is also commonly used in personal care and beauty regimens due to its exceptional nutritional value. The polyphenol antioxidants found in olive oil are known to support weight management. 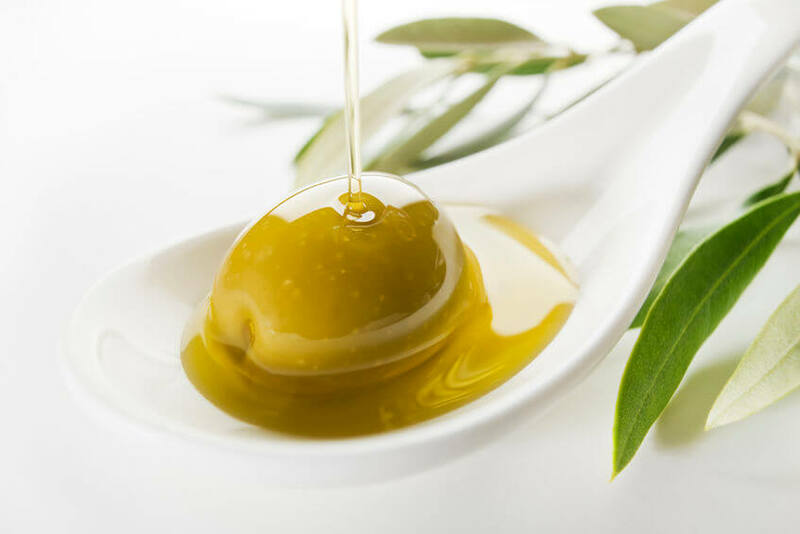 Further, the consumption of polyunsaturated fatty acids (PUFAs) including EPA and DHA (eicosapentaenoic acid and docosahexaenoic acid) from olive oil play a crucial role in brain function, important for memory and performance. The Mediterranean diet dates back to the Middle Ages, and includes minimally processed bread, wine and olive oil as symbols of rural culture and tradition. 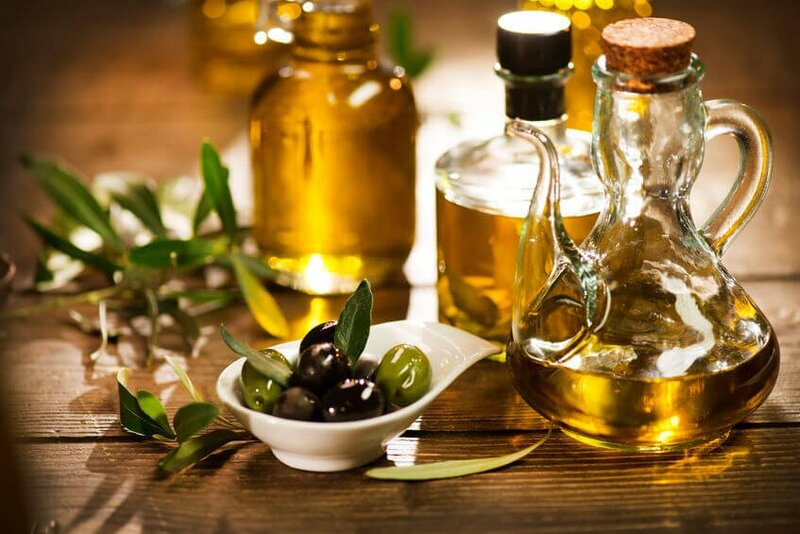 The discovery of the incredible olive oil health benefits associated with the Mediterranean diet lead researchers to study olive oil more in depth. 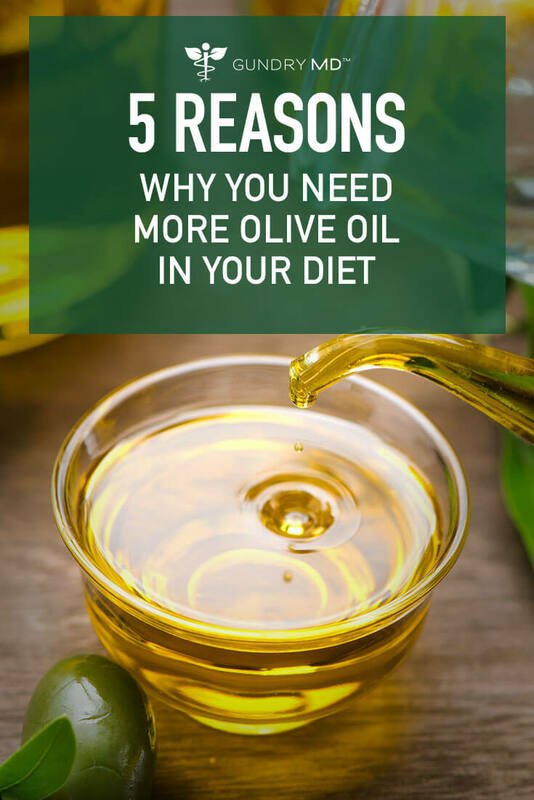 What scientists revealed was that olive oil was in fact an ancient superfood with many incredible health benefits when consumed, and when applied topically to the skin. 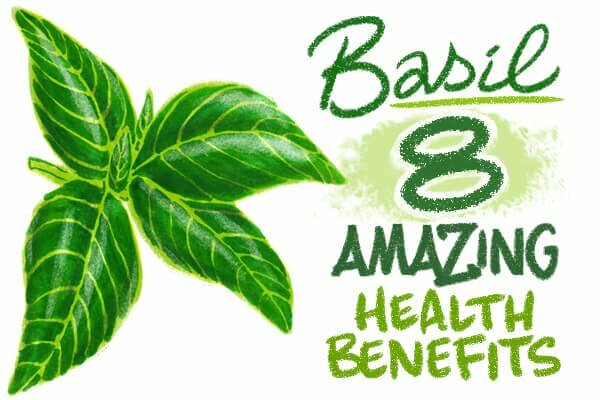 For these five benefits, and many more – try adding olive oil to your menu! Sources1 Oil, olive, salad or cooking Nutrition Facts & Calories. Nutritiondataselfcom. 2014. Accessed December 14, 2016. 3 Sandhya Khurana, Krishnan Venkataraman. Polyphenols: Benefits to the Cardiovascular System in Health and in Aging. Nutrients. 2013 Oct; 5(10): 3779–3827. 4 Protective effect of olive oil and its phenolic compounds against low density lipoprotein oxidation. 5 Gimeno E, de la Torre-Carbot K. Changes in the phenolic content of low density lipoprotein after olive oil consumption in men. A randomized crossover controlled trial. Br J Nutr. 2007 Dec;98(6):1243-50. Epub 2007 Jul 9. 6 de Bock M1, Derraik JG. 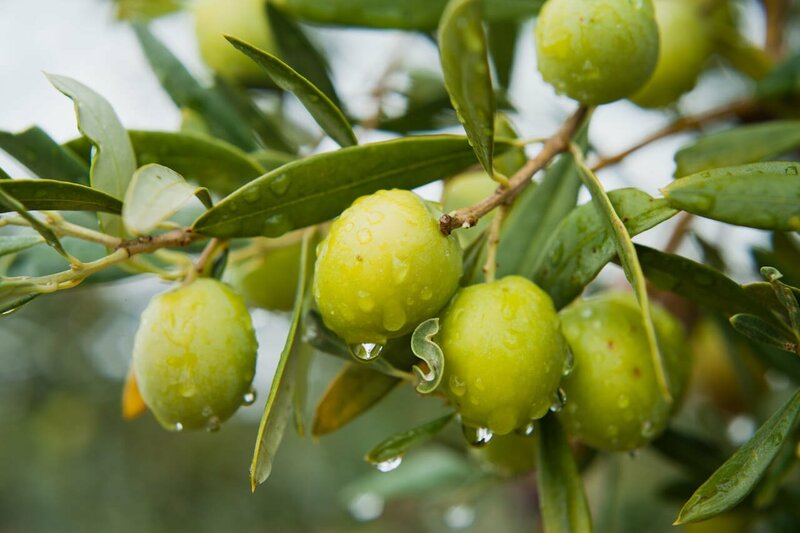 Olive (Olea europaea L.) leaf polyphenols improve insulin sensitivity in middle-aged overweight men: a randomized, placebo-controlled, crossover trial. PLoS One. 2013;8(3):e57622. doi: 10.1371/journal.pone.0057622. Epub 2013 Mar 13. 9 Lee CW, Park NH. Study of skin anti-ageing and anti-inflammatory effects of dihydroquercetin, natural triterpenoids, and their synthetic derivatives. Bioorg Khim. 2012 May-Jun;38(3):374-81. 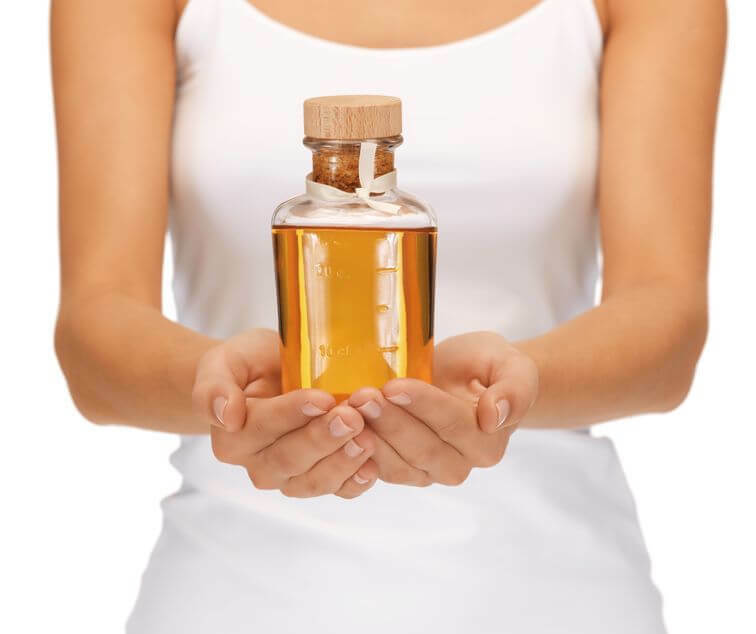 10 Ancora C, Roma C, Vettor M. Evaluation of cosmetic efficacy of oleoeuropein. Symposium on the New Frontiers of Dermo-cosmetology: Efficacy, Stability and Safety; Rome, Italy. November 4–6; 2004. 11 Kimura Y, Sumiyoshi M. Olive leaf extract and its main component oleuropein prevent chronic ultraviolet B radiation-induced skin damage and carcinogenesis in hairless mice. J Nutr. 2009;139:2079–2086. 12 G. M. Woldemichael, S. G. Franzblau, F. Zhang, Y. Wang, and B. N. Timmermann, “Inhibitory effect of sterols from Ruprechtia triflora and diterpenes from Calceolaria pinnifolia on the growth of Mycobacterium tuberculosis,” Planta Medica, vol. 69, no. 7, pp. 628–631, 2003. 13 K. Horiuchi, S. Shiota, T. Hatano, T. Yoshida, T. Kuroda, and T. Tsuchiya, “Antimicrobial activity of oleanolic acid from Salvia officinalis and related compounds on vancomycin-resistant enterococci (VRE),” Biological & Pharmaceutical Bulletin, vol. 30, no. 6, pp. 1147–1149, 2007. 14 S. Fontanay, M. Grare, J. Mayer, C. Finance, and R. E. Duval, “Ursolic, oleanolic and betulinic acids: antibacterial spectra and selectivity indexes,” Journal of Ethnopharmacology, vol. 120, no. 2, pp. 272–276, 2008. 15 W. R. Cunha, G. X. de Matos, M. G. M. Souza et al., “Evaluation of the antibacterial activity of the methylene chloride extract of Miconia ligustroides, isolated triterpene acids, and ursolic acid derivatives,” Pharmaceutical Biology, vol. 48, no. 2, pp. 166–169, 2010. 16 J.-L. Ríos. Effects of triterpenes on the immune system. Journal of Ethnopharmacology, vol. 128, no. 1, pp. 1–14, 2010. 18 Syed Haris Omar. Oleuropein in Olive and its Pharmacological Effects. Sci Pharm. 2010 Apr-Jun; 78(2): 133–154. 2010 Apr 23. 19 Cole GM, Ma QL, Frautschy SA. Omega-3 fatty acids and dementia. Prostaglandins Leukot Essent Fatty Acids. 2009 Aug-Sep;81(2-3):213-21. 20 Fotuhi M, Mohassel P, Yaffe K. Fish consumption, long-chain omega-3 fatty acids and risk of cognitive decline or Alzheimer disease: a complex association. Nat Clin Pract Neurol. 2009 Mar;5(3):140-52. 21 Laasonen M, Hokkanen L, Leppamaki S, Tani P, Erkkila AT. Project DyAdd: Fatty acids and cognition in adults with dyslexia, ADHD, or both. Prostaglandins Leukot Essent Fatty Acids. 2009 Jul;81(1):79-88. 22 Sumich A, Matsudaira T, Gow RV, et al. Resting state electroencephalographic correlates with red cell long-chain fatty acids, memory performance and age in adolescent boys with attention deficit hyperactivity disorder. Neuropharmacology. 2009 Dec;57(7-8):708-14. 23 Conklin SM, Gianaros PJ, Brown SM, et al. Long-chain omega-3 fatty acid intake is associated positively with corticolimbic gray matter volume in healthy adults. Neurosci Lett. 2007 Jun 29;421(3):209-12.